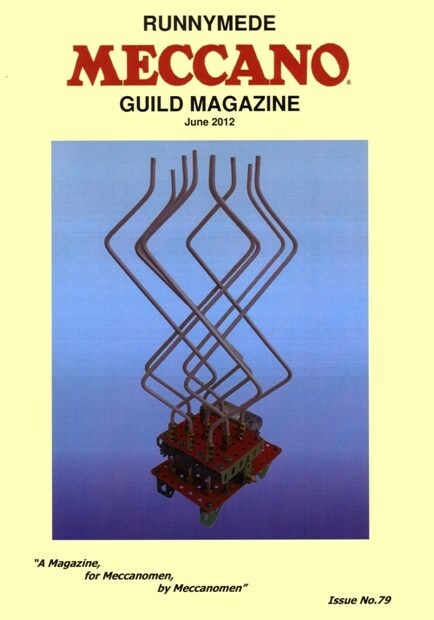 The model on the front cover is a copy of the late Eric Schoolar’s Enigmatic Stabiliser. An introduction to this model appeared in our last issue. Full instructions for building the model appear on page 37 of this issue.